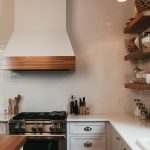 In the digital age that we live in its common to get most of your recipes online (hopefully some of which come from my website!). However I still think that keeping a few fantastic cookbooks on hand is important. 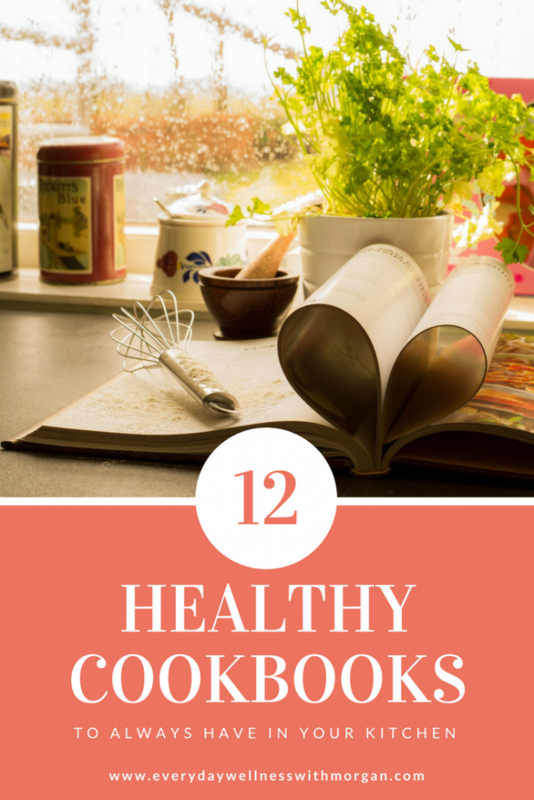 So here is a list of 12 healthy cookbooks you need in your kitchen ASAP! 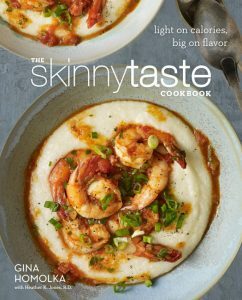 The original Skinny Taste cookbook is my favorite by far! According to the Skinny Taste website, this cookbook is packed with 150 recipes: 125 all-new dishes and 25 fan favorites. Everything from breakfast, lunch, dinner and dessert with 100 full color photos. All recipes are presented with nutritional facts as well as snippets of helpful nutrition info from a registered dietitian. The Whole30 cookbook is a A New York Times bestseller featuring 150 all new, Whole30-compliant recipes—all fast and easy to prepare. Whole30 emphasizes clean eating and eliminates sugar, alcohol, grains, legumes, soy, and dairy from your diet. Paleo for Beginners is your one-stop Paleo cookbook for feeling healthy, losing weight, and increasing your energy level. By focusing on low-carb, high-protein meals that remove all processed foods, this Paleo cookbook will help decrease your odds of developing common health ailments such as diabetes, hypertension, heart disease, and more. 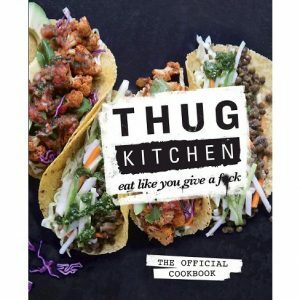 The Thug Kitchen cookbook includes more than 100 vegan recipes for their best-loved meals, snacks, and sides for beginning cooks to home chefs. (Roasted Beer and Lime Cauliflower Tacos, Pumpkin Chili, Grilled Peach Salsa, and more!). Plus they arm you with all the info and techniques you need to shop on a budget and be successful on your own! 100 Days of Real Food is illustrated with 125 photographs and filled with step-by-step instructions, this hands-on cookbook and guide includes: advice for navigating the grocery store and making smart purchases, tips for reading ingredient labels, 100 quick and easy recipes, and meal plans and suggestions for kid-pleasing school lunches, parties, and snacks. 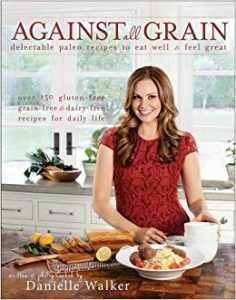 Against the Grain contains over 150 gluten free, dairy free and grain free recipes. Easy-to-follow instructions are complemented by mouthwatering photos that seem to burst off the page with flavor. 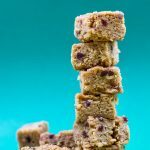 Eat Happy has 154 delicious grain-free, gluten-free recipes that are also free of any processed sugars. There are meats, fish, sides, soups, starters, casseroles, slow cooker recipes, breakfast dishes, and even desserts to satisfy any sweets craving you might have, all with virtually no sugar. 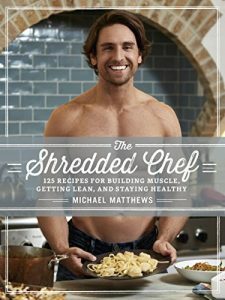 The Shredded Chef cookbook contains 120 Recipes for Building Muscle, Getting Lean, and Staying Healthy. Every single recipe contains the cook time, prep time, calories, protein, carbs, and fats, which makes meal planning a breeze. The Healthy Slow Cooker Cookbook for Two gives you over 100 nutritious, flavorful, no-fuss slow cooker recipes that will easily transform into mouth-watering meals―perfectly scaled for two. 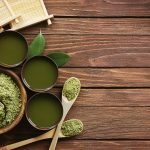 September 24, 2017 Green Superfood Powders – Are They Worth it?